Tell us about your role and the team/technology you handle at Allocadia. 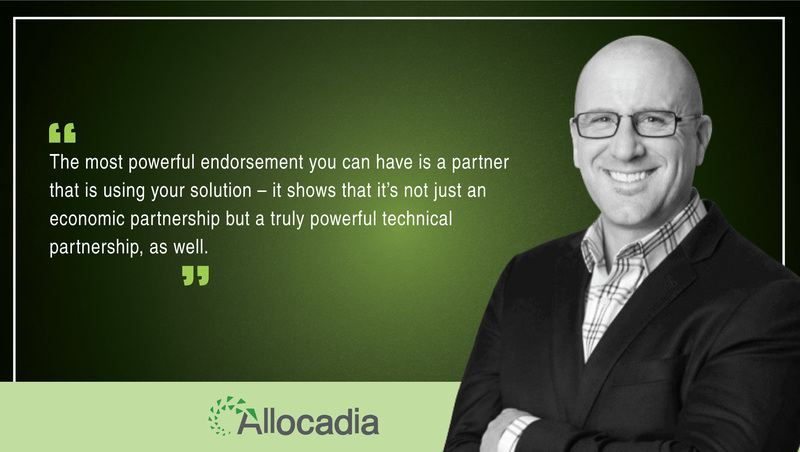 As the Head of Business Development and Partnerships my focus is determining what the market is doing, where Allocadia fits within the broader martech environment and developing relationships within that ecosystem of key MartTech partners to provide the best outcomes for our common customers. What is the essence of your Partner-Customer relationship? Allocadia is a core part of any marketing technology landscape, we partner with the key vendors and service providers in martech to create a best in class marketing stack for our customers. In essence, our focus is to be best in class at what we do and develop proven partner offerings that complement Allocadia, as well as deliver on the same level of service and value. Tell us more about your recent adoption by Workfront? The most powerful endorsement you can have is a partner that is using your solution – it shows that it’s not just an economic partnership but a truly powerful technical partnership, as well. Workfront is a long-term partner of Allocadia, with many common customers and with this announcement, the co-investment in the partnership by utilizing each other’s technologies strengthens an already solid relationship. What are the key result areas for which they leverage Allocadia? The adoption of Allocadia by Workfront connects the operational system of record with seamless resource and financial management. Workfront can now continue to monitor, manage and execute work in the marketing organization, and deliver total cost of ownership for people, brand and content within marketing. Workfront can now centralize the work data, prioritize it and measure it based on the complete data set that includes information from both systems. Allocadia enables and supports the Workfront marketing team to make financially sound marketing investment decisions in real time. What other businesses/verticals benefit from adoption of Allocadia? Which technologies are you currently focusing at? We support customers in a number of verticals including high-tech, financial services and consumer product goods. Large complex marketing organizations derive incredible value from Allocadia because we help them align and connect the right data sets for them to have visibility into their investments and overall impact. Tell us about your Marketing Performance Management model and how your customers benefit from the expertise? Really what it comes down to is that historically marketing management systems have been monolithic, expensive and rigid. Allocadia plus Workfront is a proven, cost-effective and flexible solution out there to help organizations make their marketing teams the most efficient. We believe using best in breed systems together can deliver better solutions that traditional MRM systems. What is the current state of Machine Learning and AI applications in MPM? AI is a big part of the marketing future. 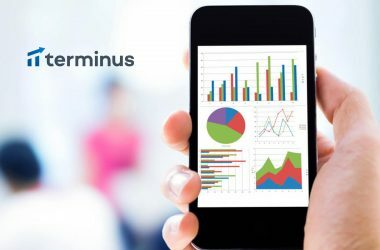 It is that tool that will support better decision making by marketers and allow you to take data and understand how it impacts your Marketing campaigns to drive smarter and better decisions. What are the major pain points for teams in building/ scaling Analytics for customer experience? The biggest issue is pulling together all of the right data sets and committing to a particular path as an organization. The first step is setting up a plan, because analytics won’t be useful to an organization if you don’t understand what you’re trying to accomplish. 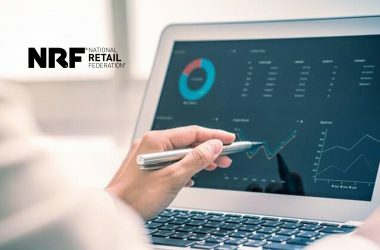 Once that is in place, it’s about weaving the right data sets and insights throughout the operational business of marketing. Successful teams can’t have systems that are distinct, they all need to speak the same language, which means common metadata that flows between applications, no disparate data sets and inclusion of all relevant sources from the organization. Recommended MarTech Resource: Is Person-Based Marketing an Upgrade to ABM? If you aren’t tackling these steps you’re getting analytical insights from just a slice of the whole view, and its likely it won’t give your team a true understanding of what to do next. Thank you, Gavin, for answering all our questions! Gavin Henry is a high tech executive with extensive large company and entrepreneurial enterprise software experience in general management, sales, and business development experience. Experienced sales leader with a successful career in software and services sales management, channel sales & operations, and business development. 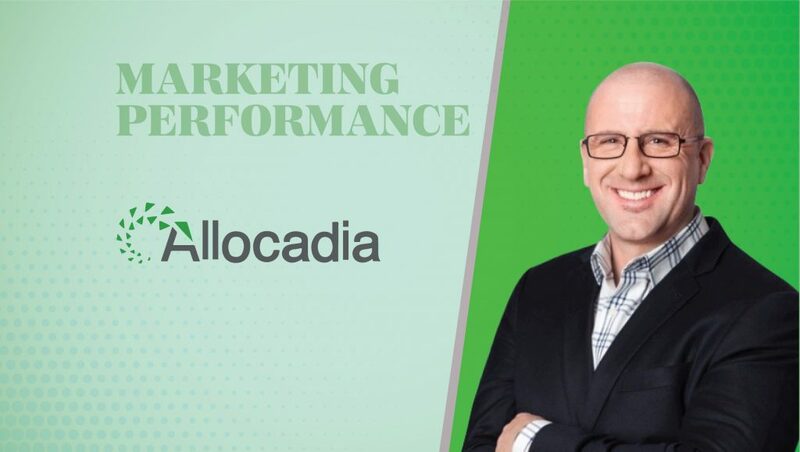 Allocadia’s platform provides visibility into marketing performance so Marketers can make confident decisions on where to focus their people and money to maximize impact on the business. The recognized leader in Marketing Performance Management (MPM), Allocadia enables marketers to plan strategically, invest with purpose and measure with impact, so teams are able to optimize the impact of their programs. This gives marketers the ability to drive better performance, increase ROI and improve alignment with corporate goals. Companies like Microsoft, GE Healthcare, Box and Charles Schwab manage more than $25 billion marketing dollars within Allocadia, giving their marketers the ability to drive more impact for their organization.